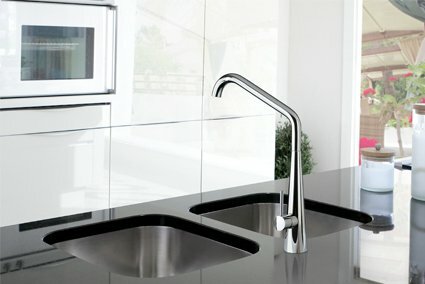 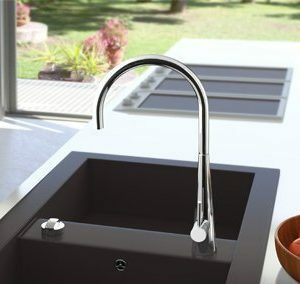 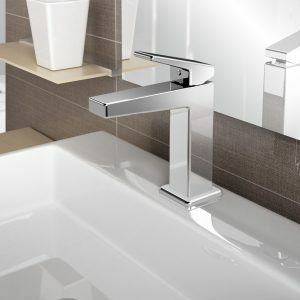 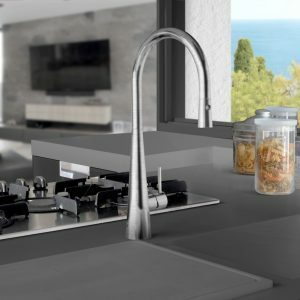 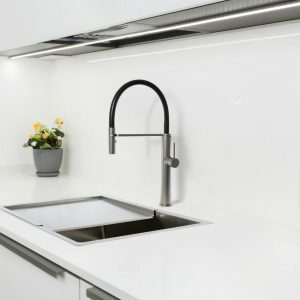 Add a practical yet classy touch to your kitchen with the Linsol Elias Sink Mixer. 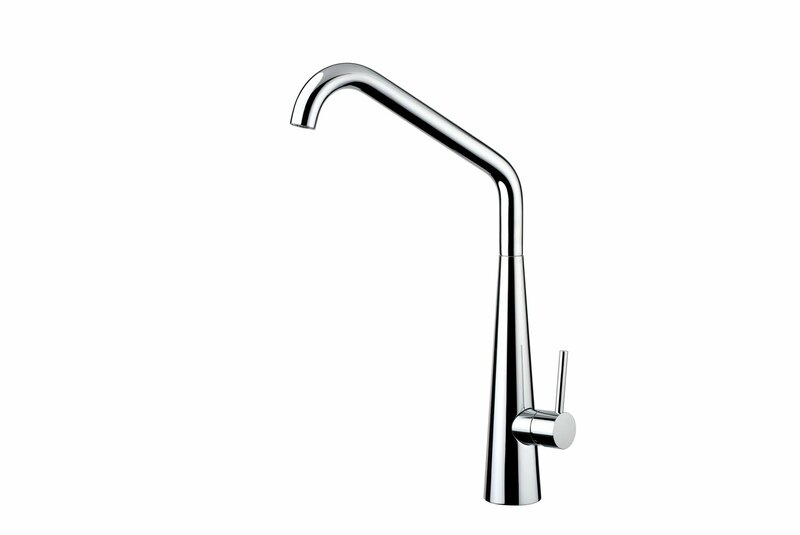 Its chrome finish and smoothly curved body blends well with most modern kitchen themes. 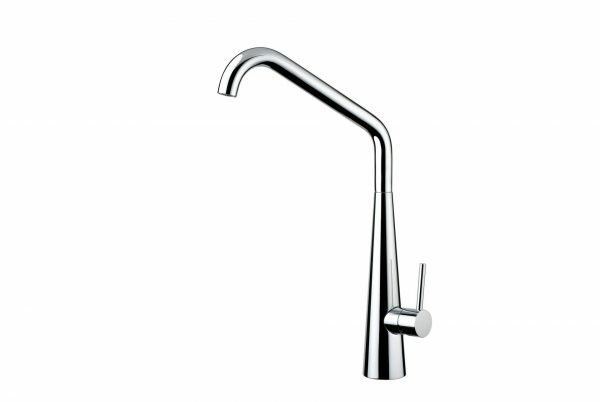 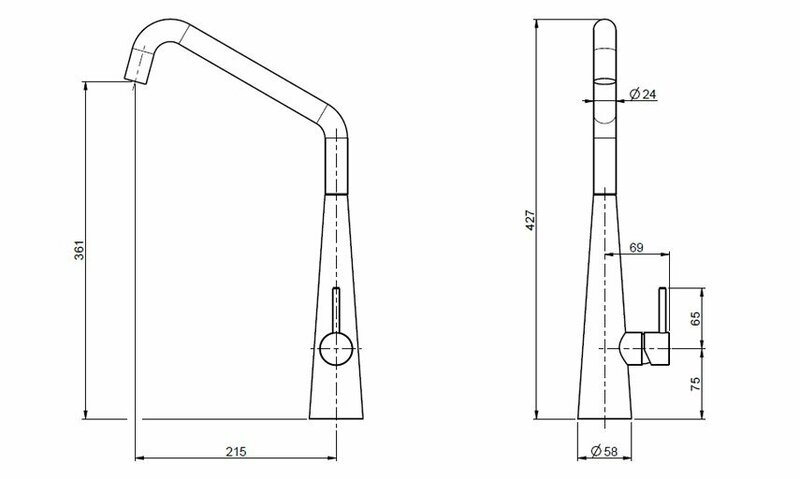 With anti-scald technology is integrated into the mixer, adjust your cartridge for water temperature and flow restricting features.